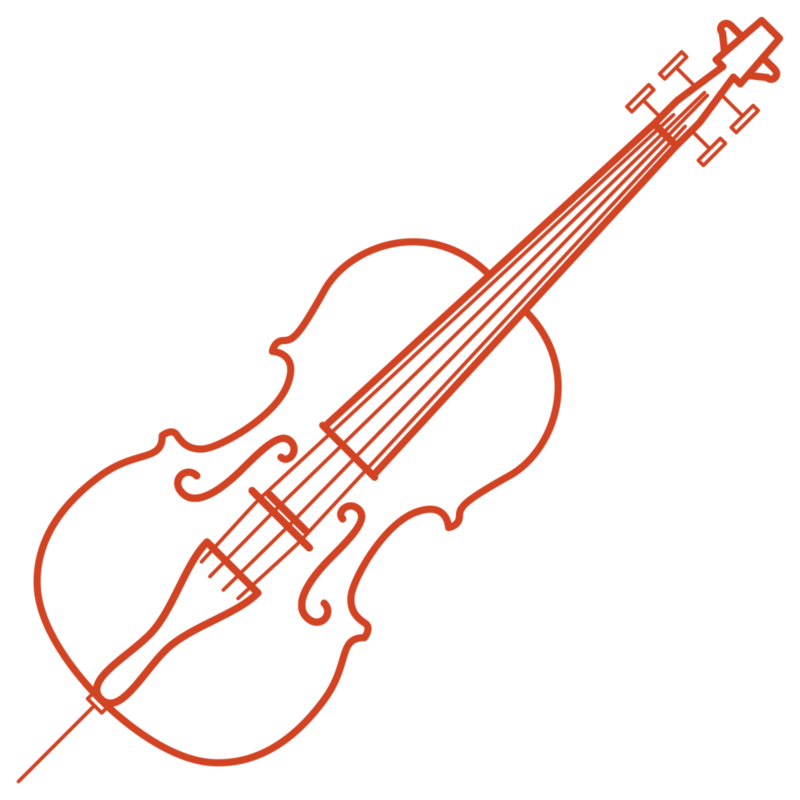 Caraway Strings has been serving the North Dallas area since 2003. Specializing in orchestra instruments only, we strive to give you personal care and expert advice servicing violins, violas and cellos. We rent, sell, and repair. Rentals are available in all sizes, ideal for the growing child taking orchestra classes. We also have a fine selection of instruments available for sale, suited for the advanced student and beyond. If you’re looking for a repair, our on staff luthier with over 9 years experience will be happy to assist you. Other times? Call for an appointment.